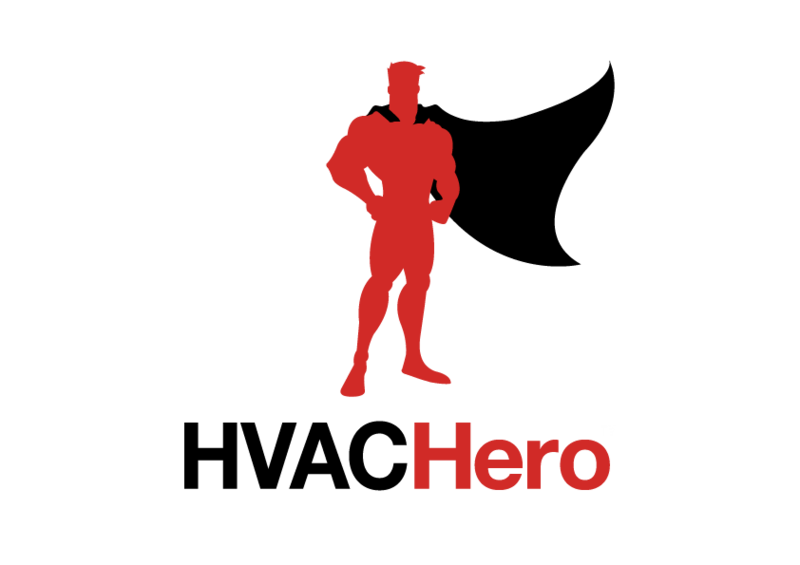 At HVAC Hero we are committed to making your HVAC business simple and profitable. We offer a full suite of premium Air-Conditioning and ventilation products at unbeatable prices. Our goal is to take the hassle out of ordering HVAC supplies, helping keep you on site doing what you do best. Speed is in our DNA; we are committed to doing whatever it takes to get your HVAC supplies delivered on time, every time. Viral has a Bcom with 10 plus years of experience in HVAC industry. His focus is ensuring we are delivering maximum value and a great experience to all of our partners in the industry.